Mattew is a native of Summerville, GA which is in the northwest corner of the state. He attended Abraham Baldwin Agricultural College where he received his B.S. in Rural Studies. 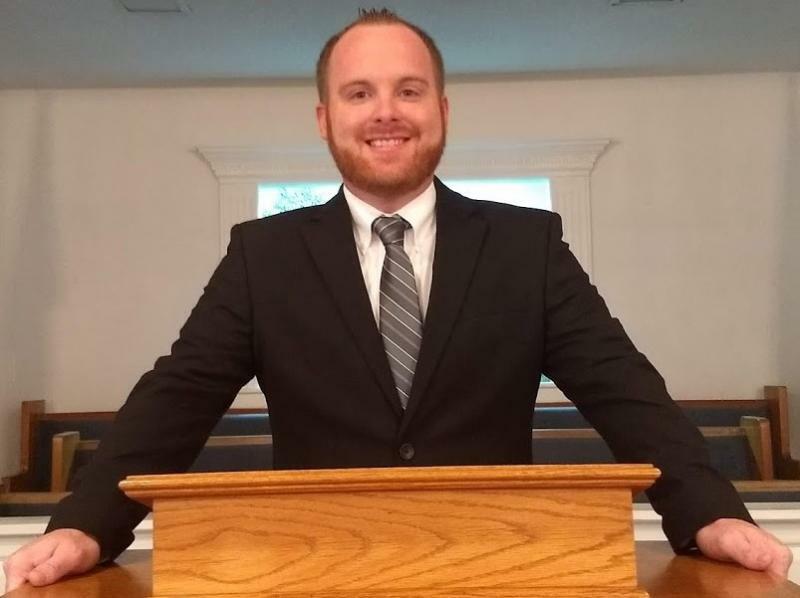 Prior to coming to Ransdell Chapel as pastor, Matthew has served on church staffs at Ellaville Baptist church in Ellaville, GA and Northside Baptist Church in Tifton, GA. He is currently a student at Southeastern Baptist Theological Seminary where he is persuing his M. Div in Preaching & Pastoral Ministry. In his spare time Matthew enjoys traveling, movies, spending time with family and cheering on his Georgia Bulldogs! Copyright 2010 Ransdell Chapel Baptist Church. All rights reserved.